Welcome to our website for Gas Cooker, Gas Hob Installations and gas cooker fitters/installers . 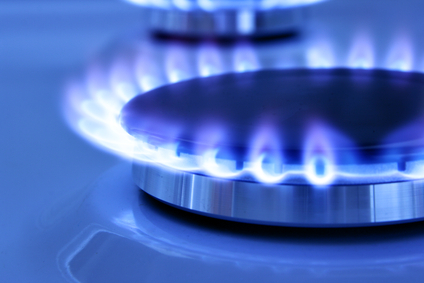 Gas Cooker or Gas Hob installations are very important for every single home. Our Gas Cooker Hobs Installers are professional, polite, punctual engineers who have many years experience installing a gas cooker and can install your gas cooker for you. Simply contact us for Gas Cooker or Hob Installations. When fitting a gas cooker or gas hob, it is advisable to have your current oven/cooker disconnected safely with a Gas Safe registered engineer / Registered Gas Cooker Fitter or Installers. Our gas safe engineers can do this for you and make sure your gas cooker or gas hobs connection is disconnected safely to make way for your new gas cooker or Gas hob Installations. When a gas cooker or gas hob installations is taking place, your gas cooker / gas hob would be turned off from the mains gas supply. This is to ensure there are no gas leaks when your gas cooker is being installed. Your engineer will then connect your gas oven or gas cookers to the gas supply using a flexible hose pipe and once they are convinced the gas cooker is connected to a safe standard, they will switch your gas supply back on and test your cooker to see that everything is working accordingly. We do gas cooker hob installations for all type of freestanding cooker, built in hob or oven and range cooker.